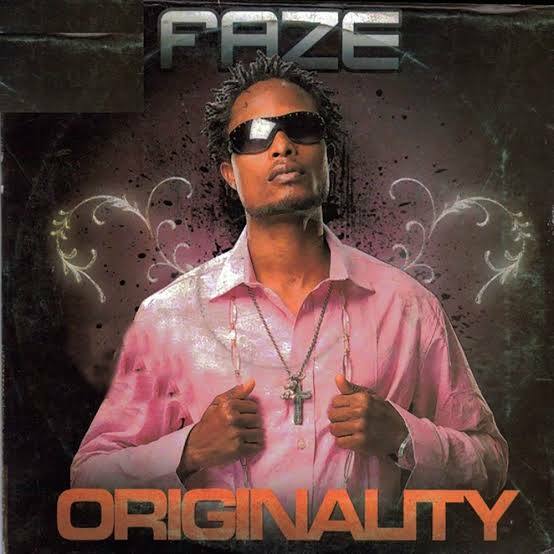 Our NaijaMusic Thursday throwback hit song is dedicated to veteran singer Faze – Originality. Faze a member of the defunct Plantashun Boiz also went solo, his single ‘Originality‘ was released in 2008 on the album of the same title. The tune is a classic from Faze which still commands the same amount of love after 10 years. Listen, enjoy Faze – Originality below. Don’t forget to share!